We see manatees and an array of other wildlife on our nighttime eco tours. 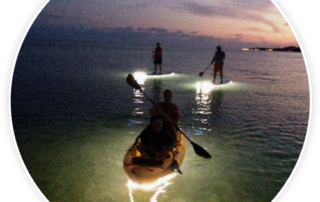 We have lighted kayaks and paddleboards, truly the highlight of your vacation. We do paddleboard and kayak delivery to multiple launch spots as well as right to your door. We have a web special $40 for up to 24 hours for paddleboards and $45 for tandem kayak. Great Dolphin Tour today paddleboarding in Key Largo. 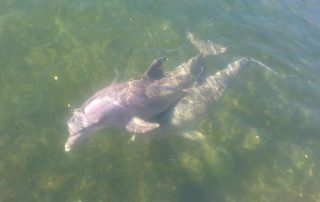 We saw rays, turtles, dolphins, manatees, iguana and of course dolphins. What a great way to start off a vacation!! 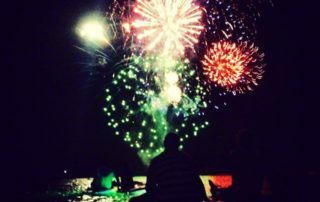 New for the new year... you can now rent night kayaks for 24 hours. 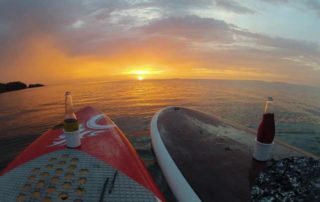 Use the kayak all day and then extend the fun into the night. Delivered to you free of charge. Call for details!! Off season special Paddleboards $40 for daily rental. 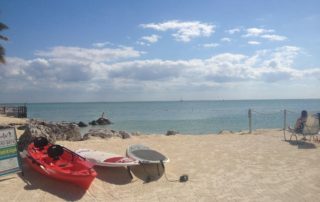 Double Kayaks $45 for daily rental. Back to School special monday through thursday rent a premium paddleboard for $35 all day!! Double Kayak $45 for the day. 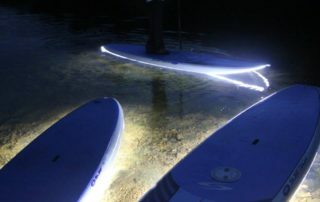 (Must come to islamorada location) Delivery is $45 for premium board for 24 hours $40 for 2 or more.